Do you need a 120,600mAh battery pack that weighs nine pounds and can charge a smartphone 40 times before it needs a charge itself? No, you don’t — but you really want one. 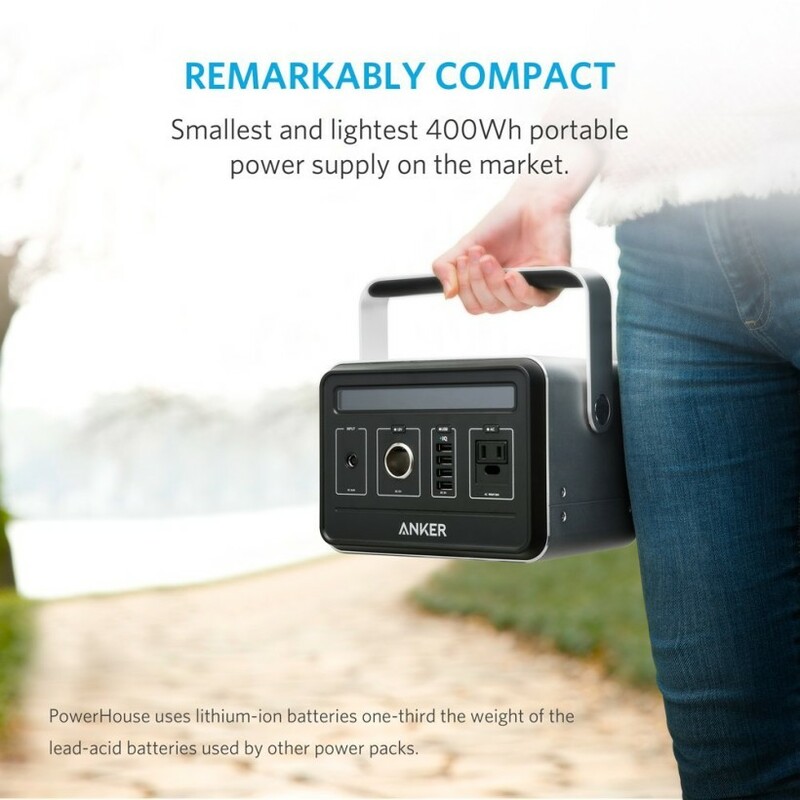 Anker has just released the PowerHouse, which is as much battery pack as a generator, which is how Anker refers to it on its site and via Amazon. 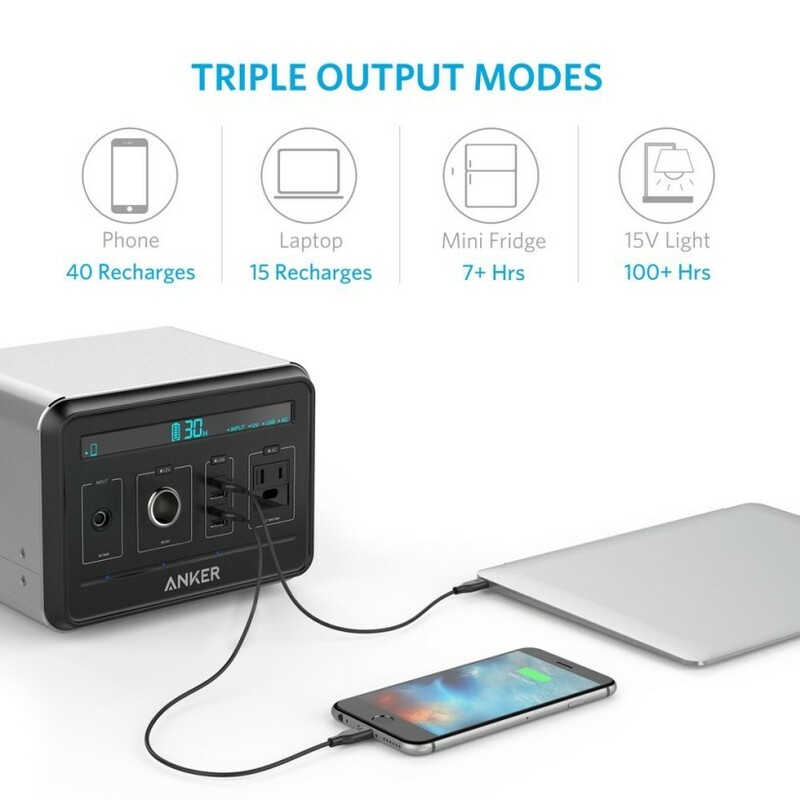 According to its own numbers, Anker says you’ll also be able to charge a laptop about 15 times, power a mini fridge for about seven hours or keep a 15 volt light on for 100 hours. A dense lithium ion battery powers everything, and Anker claims it has been impact tested and is shock resistant. 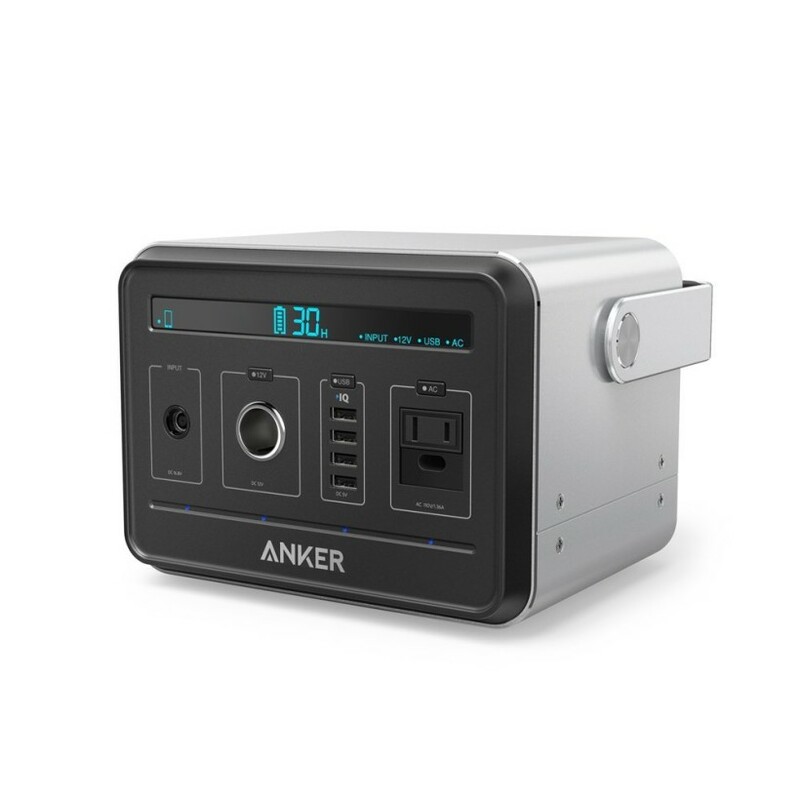 The PowerHouse has a DC converter, an AC plug and four USB hubs (with Anker’s IQ charging standard to charge devices as fast as possible). For $399 (with the promo code ANKPower for preorders), the PowerHouse can be yours starting May 22. It’s normal retail price is $499.